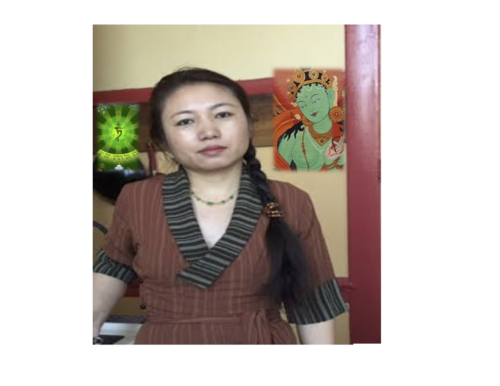 Dr. Phuntsog Wangmo received her advanced degree from the Lhasa University School of Traditional Medicine in 1988 after completing her five year training program and two-year residency. During that time she studied with the Khenpos Troru Tsenam and Gyaltsen, two of Tibet’s foremost doctors who are credited with the revival of Tibetan Medicine within Tibet under the Chinese. Dr. Wangmo had the exceptional opportunity of extensive clinical training under Khenpo Troru Tsenam for four years. Thereafter, she dedicated many years of work as a doctor in Eastern Tibet where she collaborated and directed the implementation of A.S.I.A. the non-profit organization founded by Chogyal Namkhai Norbu. Since that time, she has worked on behalf of A.S.I.A. setting up hospitals and training centers in the remote regions of Sichuan Province and Chamdo Perfecture. organization representing the Tibetan medical profession within the United States. It’s mission is to preserve, protect, improve, and promote the philosophy, knowledge, science and practice of Tibetan medicine for the benefit of humanity. 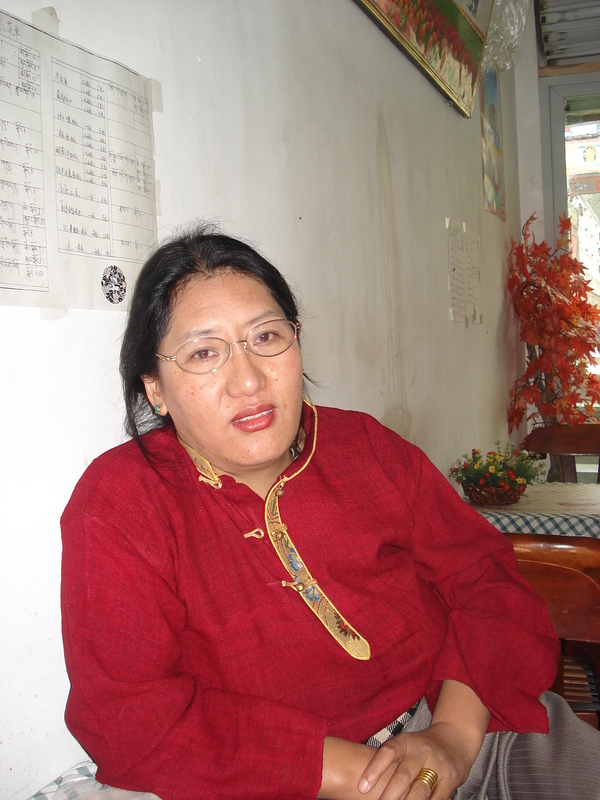 Dr. Wangmo was appointed the International Director of the School of Tibetan Medicine in 2012. She is currently in residence at the Shang Shung Institute of America, the international seat of the School of Tibetan Medicine, where she continues in her leadership as Director and International Director of the Institute’s national and international medical programs. Yeshe Tsomo, LMT Menpa Tsomo, a native Tibetan and a graduate of Shang Shung Institute’s School of Tibetan Medicine, received her certification as doctor of Tibetan Medicine from Qinghai University in Tibet. Menpa Tsomo is skilled in traditional Tibetan KuNye Therapy. 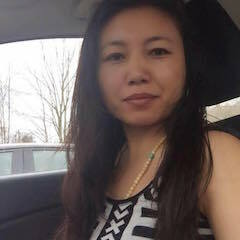 Her medical training and life-long connection to traditional healing arts has enriched her practice over many years here in the west. Yeahe Tsomo is available for consultation and KuNye Massage and external therpies.